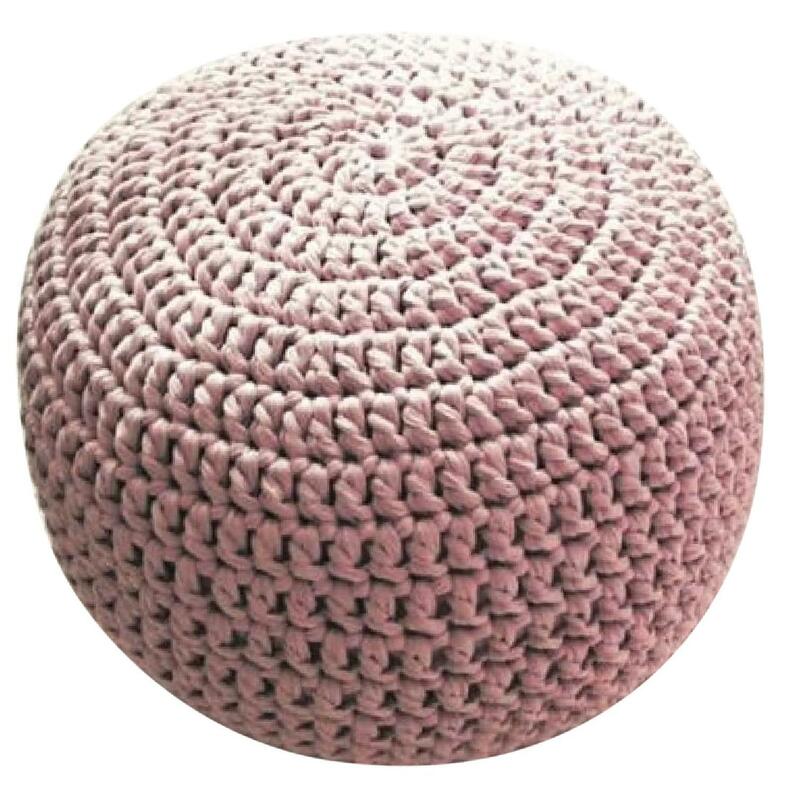 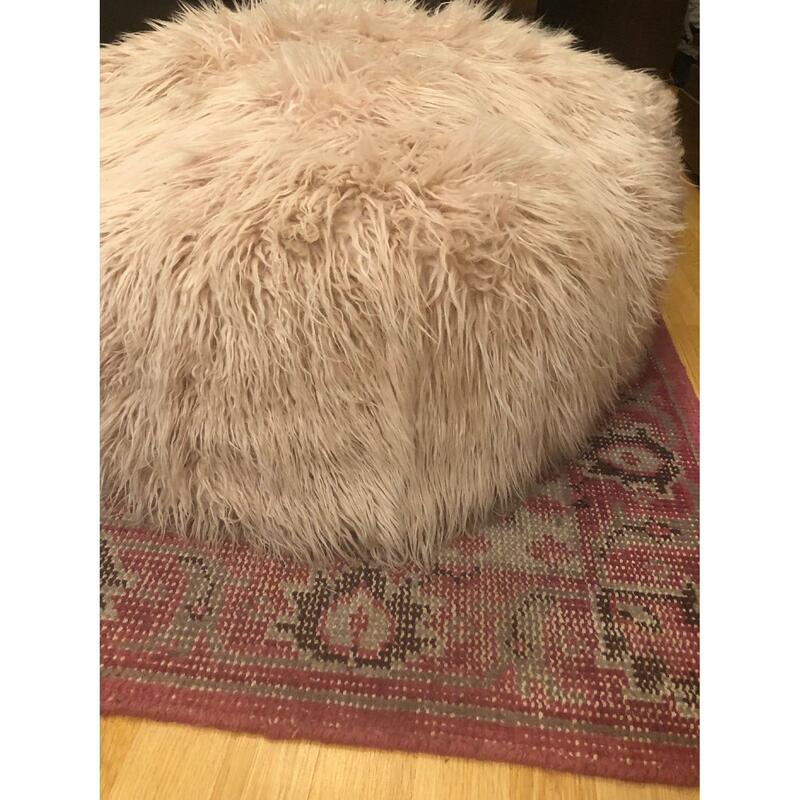 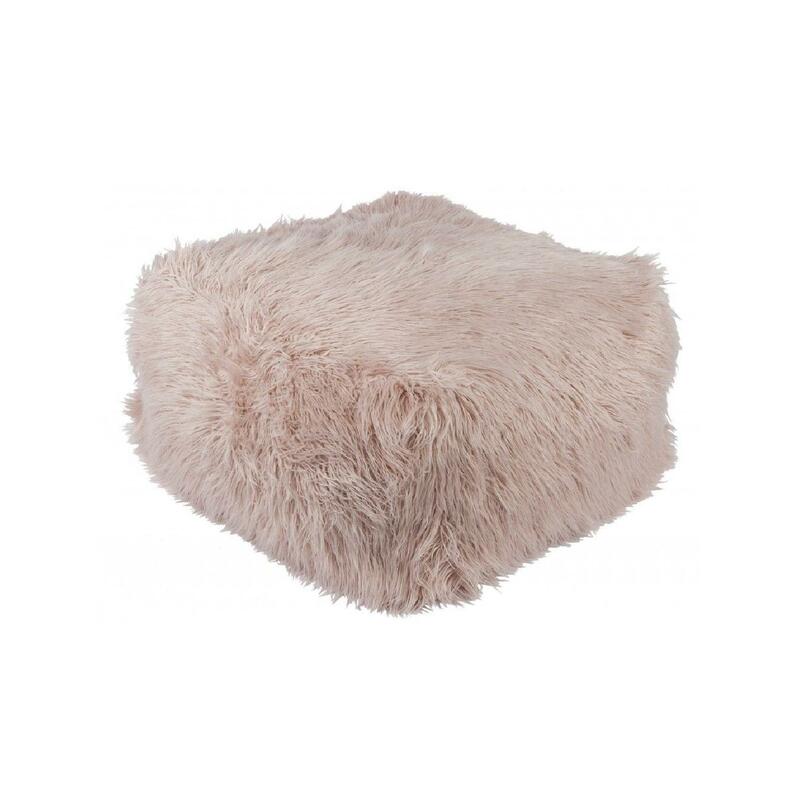 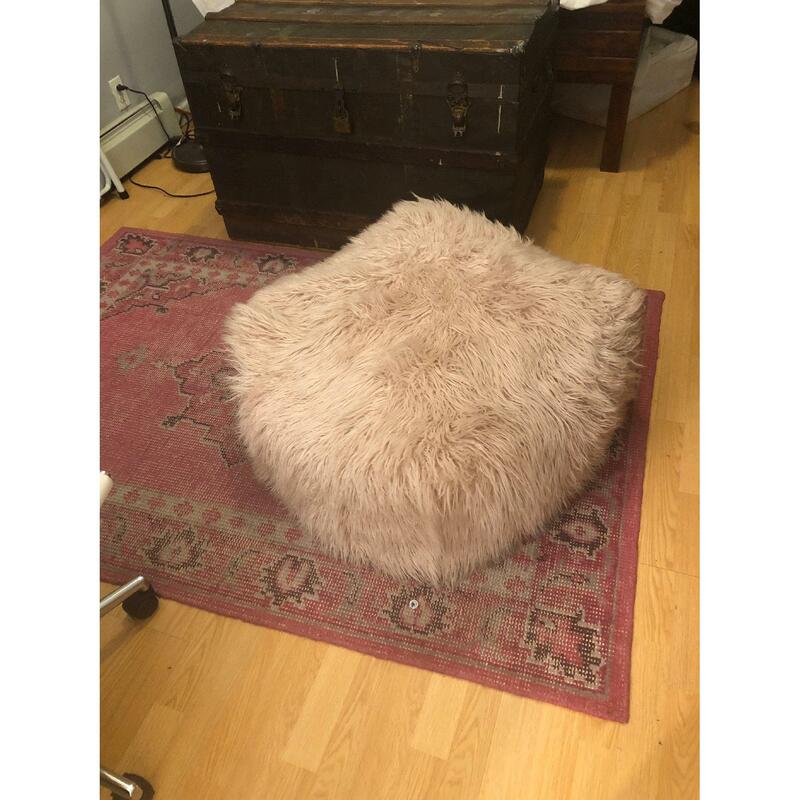 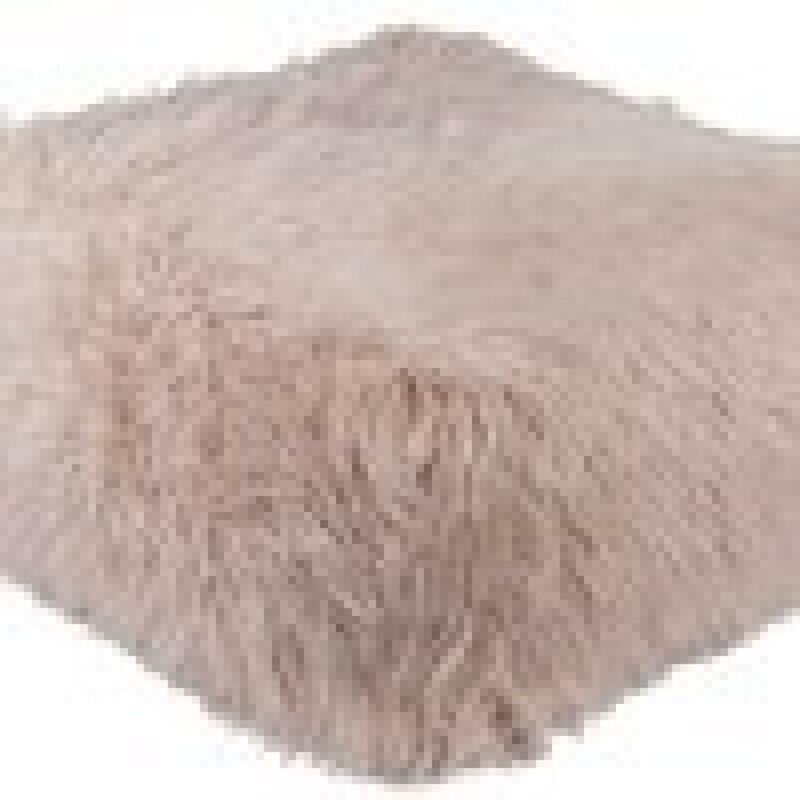 Seriously can't imagine something any more chic than this pouf. 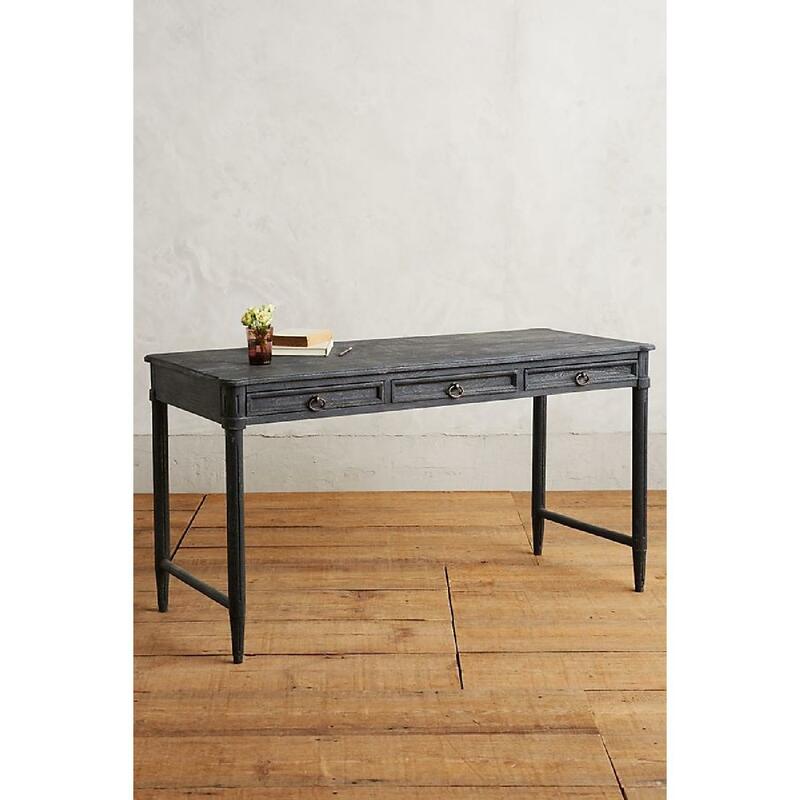 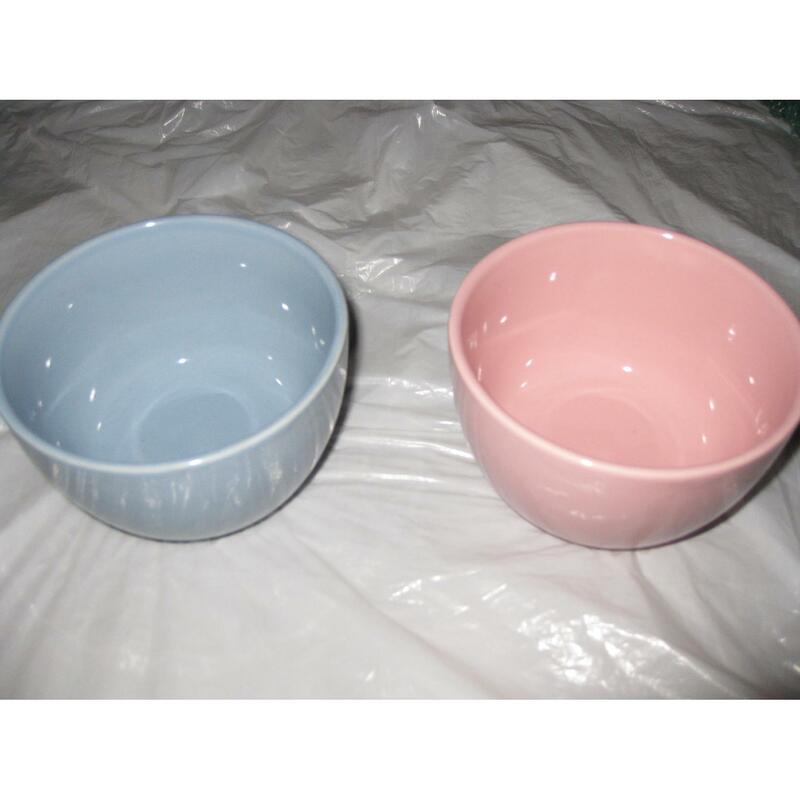 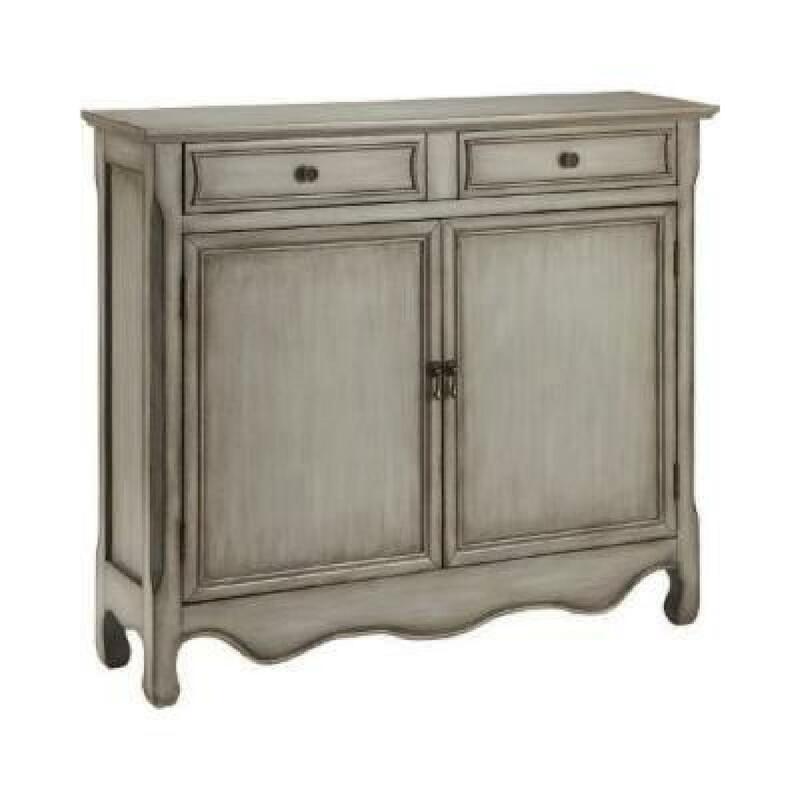 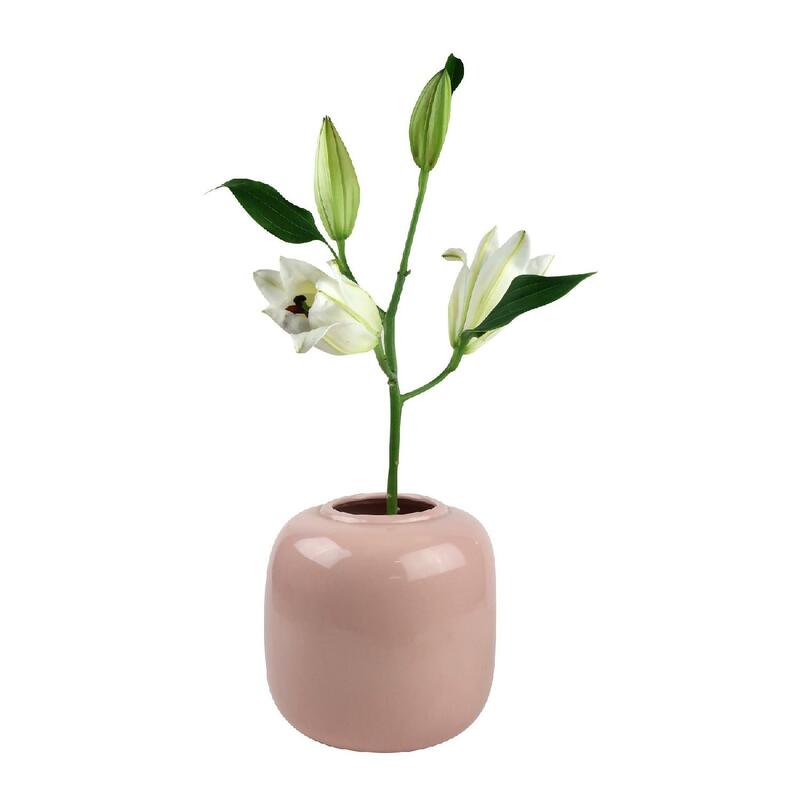 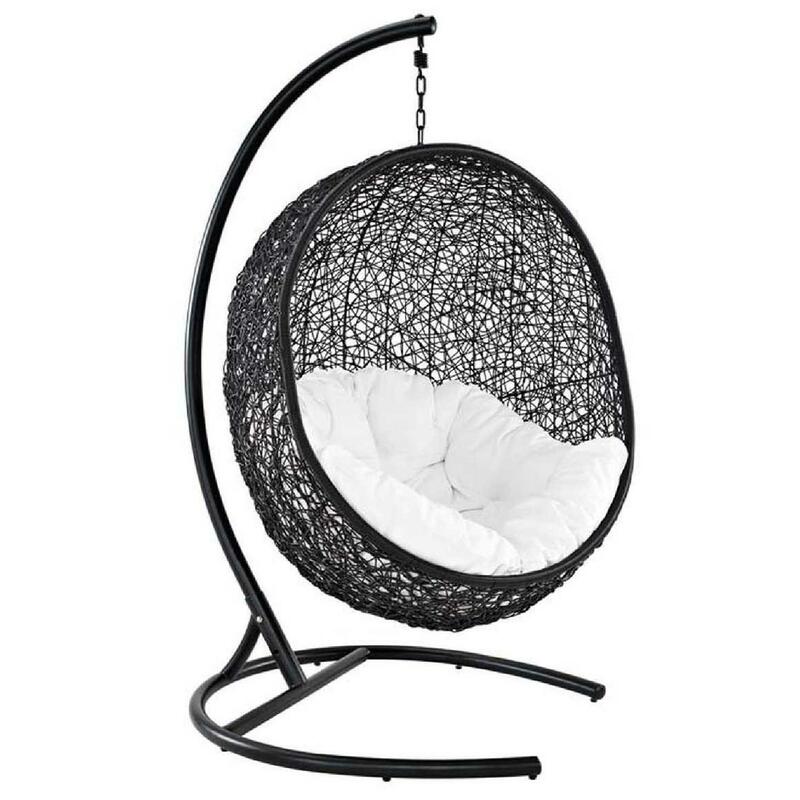 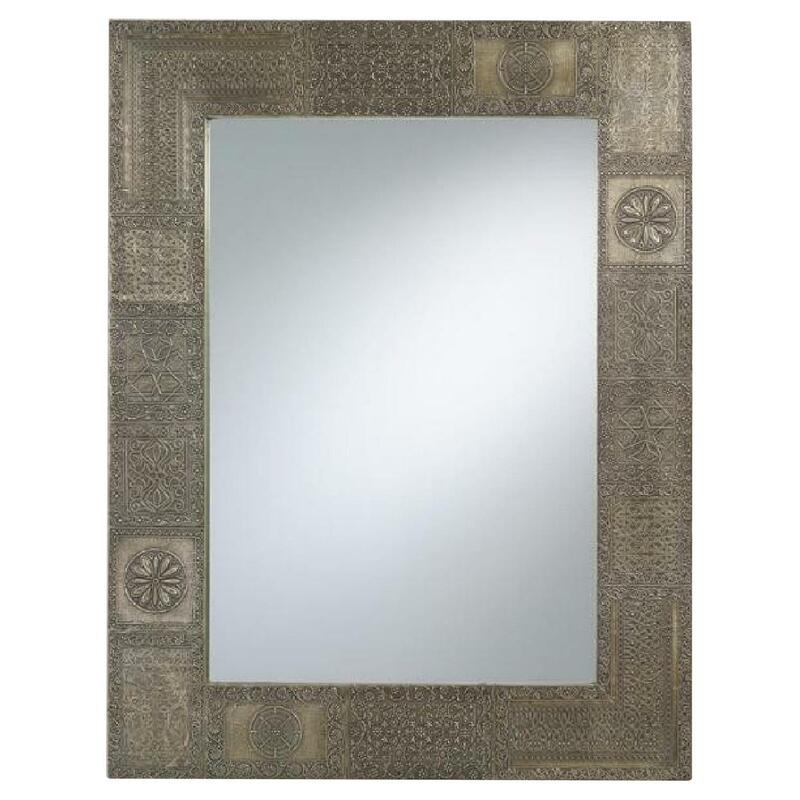 Gorgeous and functional as an accent in your living space or bedroom. 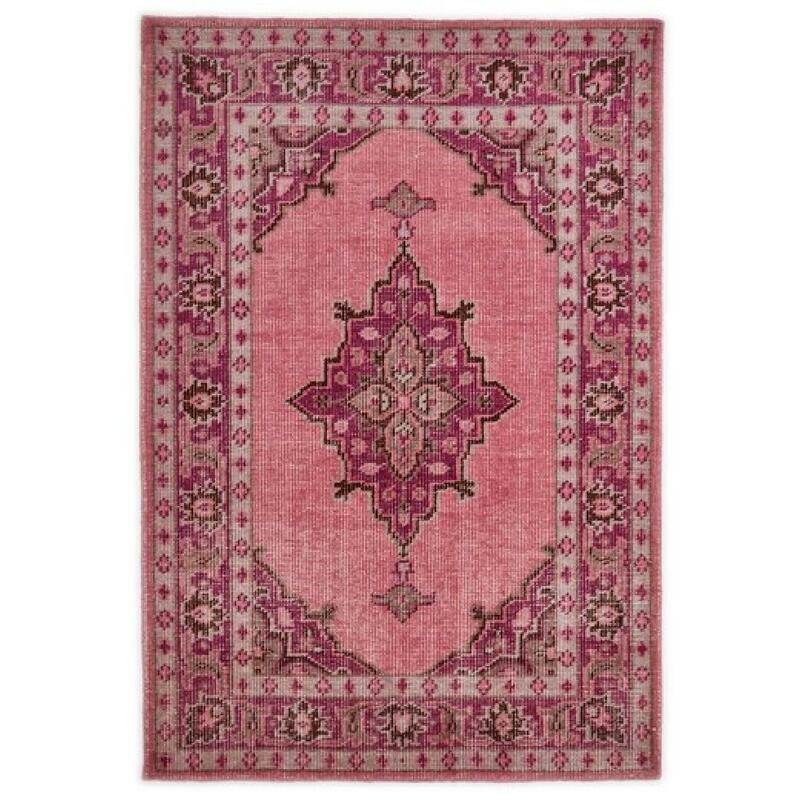 I love this piece and everything from Lulu & Georgia but alas my boyfriend is not a fan of the pink.